All authors start their lives as readers. As we pass through childhood, there are often certain books that impact on our lives and leave an impression that remains with us for all time. Sometimes that impression may be as specific as a love of literature or sometimes it may be an image or theme that was contained within the pages of that book. Can you recall reading a book from your childhood that had a profound effect on you? Maybe, perhaps, the book might have been read to you by a family member, a schoolteacher or some other trusted adult. Personally, I recall reading “Danny the Champion of the World” by Roald Dahl for the first time as a child. 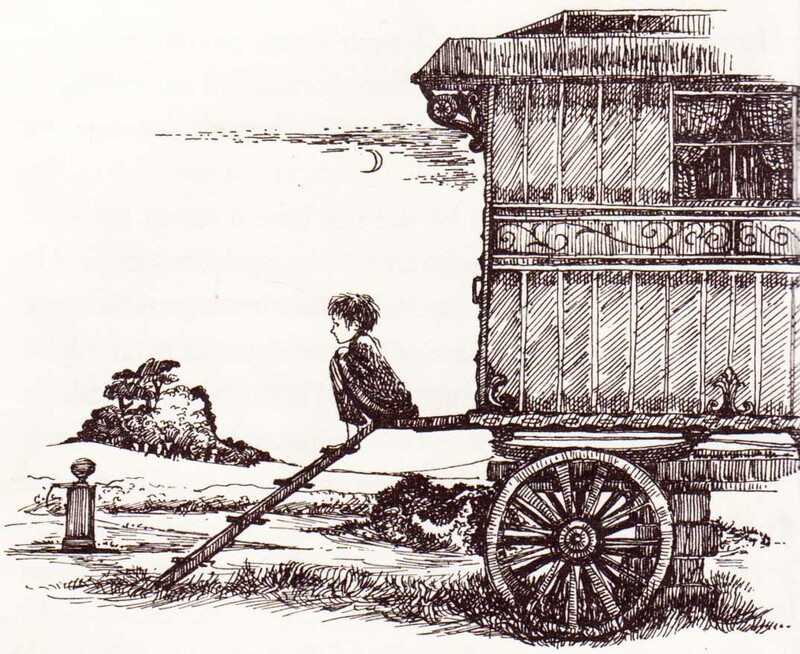 I loved the gypsy caravan home of the main character and his idyllic lifestyle in the countryside, away from the constraints of the village school for the first part of the story. I relished the extracts regarding the construction of fire balloons, go-karts, kites and archery sets and was even inspired to build my own fire balloon too. The pheasant poaching plot was engaging and full of cliff-hangers and, as you may expect from any work by Roald Dahl, the story was enchanting and unforgettable. Most importantly, the book helped nurture in me a respect of the countryside and those who live in it, right through to my adulthood days. There are very few other books that have made such a lasting impression on me and it has, since then, became a treasured addition to my own private library.